Register for the QUINT newsletter and event invitations. Internal website limited for the QUINT affiliated participants. QUINT PhD Fellow positions are available at University of Oslo, University of Akureyri, and University of Southern Denmark. 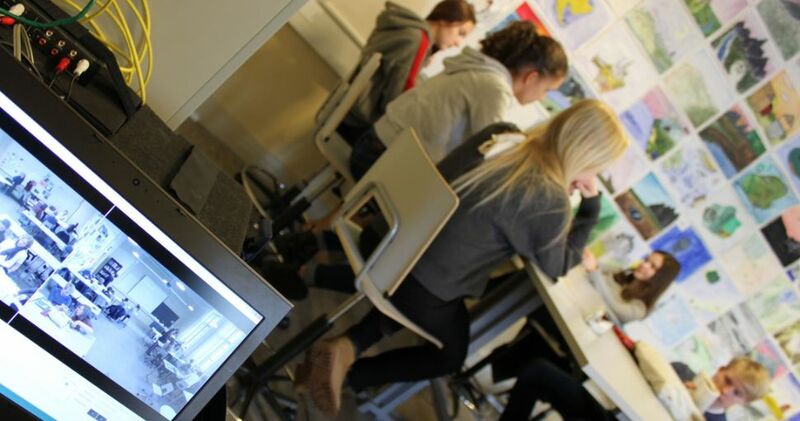 Through both large- and small-scale video studies in classrooms from grades 5–10 and logging student–teacher interactions on digital media, we will be in an excellent position to produce new insights into what characterizes teaching quality in the Nordic classrooms. Quality in Nordic Teaching (QUINT) is a Nordic Centre of Excellence financed by Nordforsk. The centre is hosted by the Department of Teacher Education and School Research.